Contemporary commercial modular units, garden rooms and beach huts custom-made to exacting standards. Creating flexible space that can be utilised in many ways and can be tailor-made to incorporate various additional features. 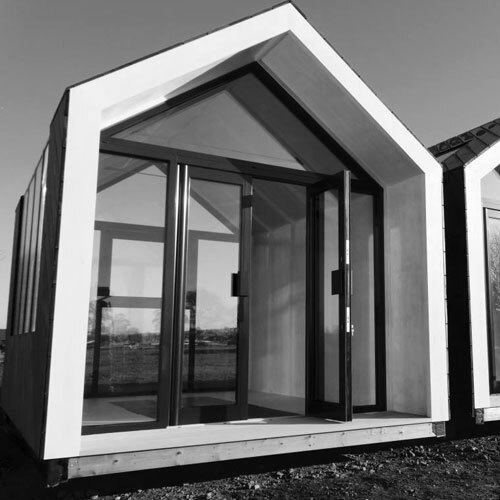 Using a range of eco-friendly materials of the highest specification and quality Mypods are able to produce a fully insulated, functional and usable space that can be utilised all year round. Mypods are a dedicated team of professionals who, with over 40 years of experience in the building and construction industry, have established an innovative way of providing a contemporary solution to the growing need for extra space. Mypods can design and construct modular units for a vast array of uses. Whether you require commercial office space, classrooms or study pods, event space or accommodation, the flexibility of our bespoke modular buildings ensures all your needs are covered. 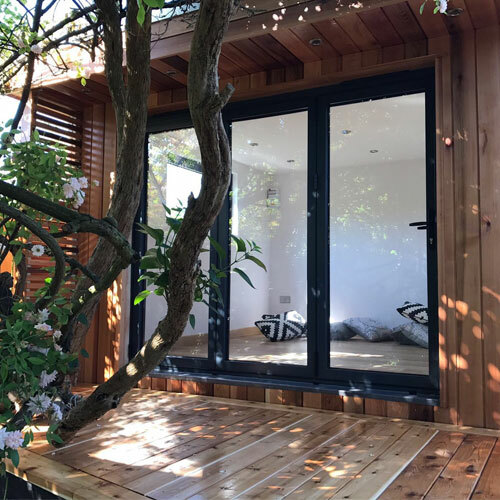 Adding a garden room to your garden maximises the use of your outdoor environment whilst providing a contemporary, modern expanse that is designed for year round use — we are able to offer any type of premium bespoke solution. 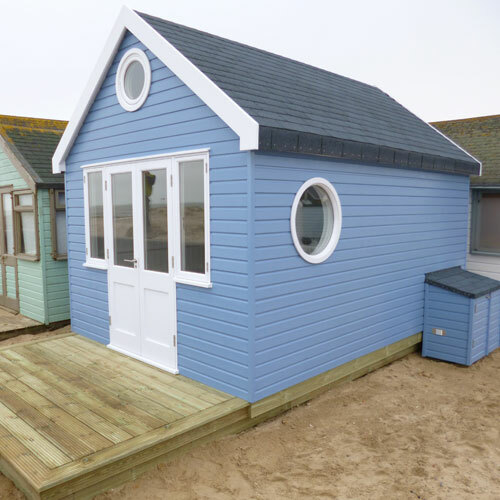 Providing a contemporary twist on the traditional beach hut, Mypods are able to offer an exceptional level of bespoke craftsmanship, both inside and out, that will ensure your beach hut is one of the most contemporary and inspiring on the sand. © mypods 2017. All Rights Reserved.